design, great looks and simple adjustments which deliver long term performance. need them" adjustments. Finally, you have a better choice! 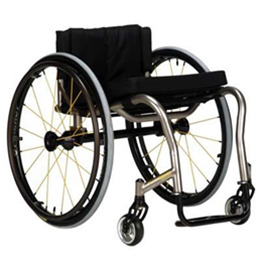 tires, anodized aluminum handrims and quick release axles.